Izabel Loinaz is a senior executive and educator with an 18+ year track record of driving superior results across entrepreneurial, corporate, and municipal ventures leveraging subject matter expertise in sports and recreation, healthcare, and sustainability. She has extensive experience in business development, strategic marketing, operational design, and sustainable business practices and is a Global Reporting Initiative (GRI) certified sustainability reporter. The University of Oregon has come out on top for a second consecutive year in the category of Best Green MBA as ranked by The Princeton Review. The 2016 National Sports Forum was held in Portland and UO was at the center of the action. 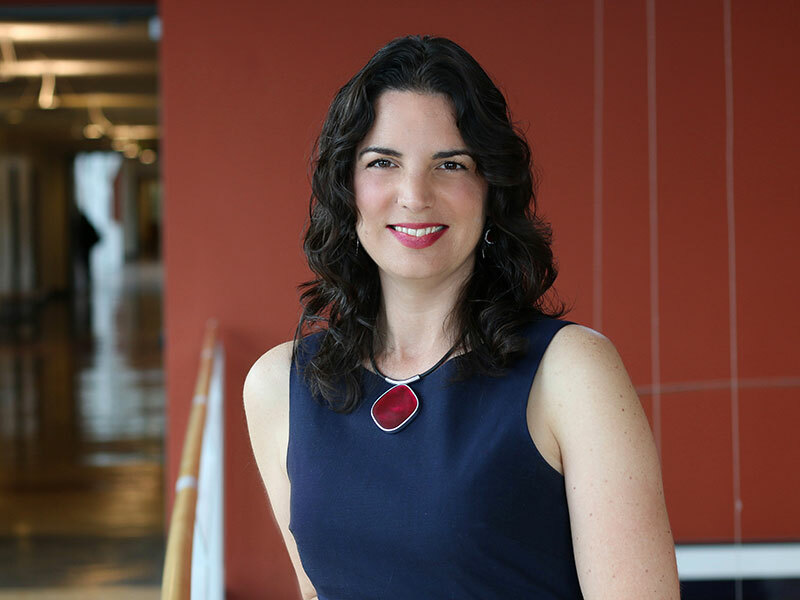 Izabel Loinaz joins the Lundquist College of Business as program manager and instructor for the Center for the Sustainable Business Practices. We're diving in to a new year and new era at the Lundquist College of Business. Loinaz, Izabel. "Sustainability and Sport Sponsorships." In Sport Management and the Natural Environment: Theory and Practice, edited by Jonathan M. Casper and Michael E. Pfahl, 191-202. New York: Rutledge Press.